Organized annually by the Art Dealers Association of America (ADAA), the Art Show at the Park Avenue Armory (643 Park Ave.), features the best of modern galleries. 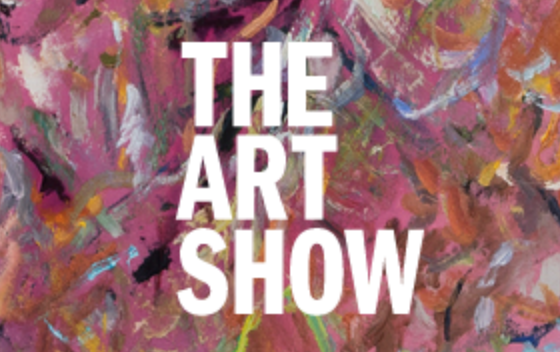 From small local galleries to international top dealers, The Art Show is one of the top art events in NYC. Along with loads of artists and galleries, the Art Show also features panels and discussions on subjects such as “Private Collecting for the Public Good”, “Meet the Artists” meet-and-greet/networking event, and a screening of the documentary Rackstraw Downes: A Painter. On March 2, the Art Show will have a special tour of Upper East Side galleries as part of their Gallery Walk, where participants can visit over 25 galleries that have opened their doors to expo visitors. For connoisseurs of great grapes, restaurateurs, and general enthusiasts alike, the Vinexpo at the Jacob Javits Center is an event for those of you who like wine with or without cheese or other comestibles. Running March 4th and 5th, 2019, the event includes exhibits, educational programming, business meetings, tastings and networking. There are also panels and presentations addressing issues such as climate change and how it affects the wine industry; how wine now has to compete with legalized weed and other issues affecting the business in general. Explorations into new forms of technologies, emerging marketplaces and more will also be addressed. WOW! World of Organic Wines is also a featured exhibitor worth checking out and there are various regional tasting areas as well. This area showcases organic and Biodynamic® wines and spirits from around the world. The Wine Spectator 90+ Club Showcase and Tasting Bar will spotlight wines that have earned scores of 90 points or higher in Wine Spectator’s official blind tasting reviews. These are wines that Wine Spectator’s editors recommend for quality and character; they are sought-after by the publication’s 3.5 million readers. Held February 3 to 6 at the Jacob K. Javits Center the NY NOW Winter Market has events, talks, and exhibitors from across the wholesaler and marketing world. The event features housewares, textiles, home design and more from across the retail world. “The retail renaissance has brought dynamic change and real opportunity to the independent retailer, and just like the market it serves, NY NOW is transforming. NY NOW will be the event where premiere retailers find innovative, unique, and distinctive products, experience creative expressions by the top designers, and learn what success looks like from those who are living it now,” says Kevin O’Keefe EVP, NY NOW Event Director. The event features loads of exhibitors from across the retail world as well as special Transcend Talks on the show floor from the CEOs of Lladro, Lissoni, Robin Baron Design, Inc., Holiday House, Meagan Camp Interiors, Lockwood, Social Chain, Gensler, Business of Home, Refinery29, etsy, and many more. Educational seminars tackle issues like budgeting, email marketing, social media, and the rise of artisan brands. 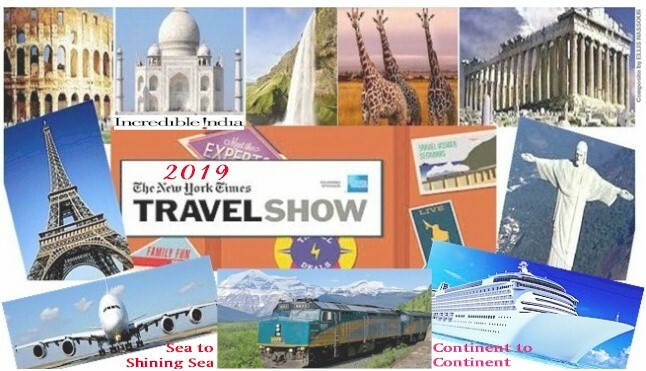 Via jet (private or commercial), cruise, bus, train or hot air balloon, get to the 16th Annual New York Times Travel Show this Saturday and Sunday to discover national and worldwide uncommon adventures atthe largest and longest-running show of its kind in North America. More than 600 exhibitors and travel experts will be at the Jacob Javits Convention Center to help you plan the Who, What, When, and Where of travel – how to get there, what not to miss, where to stay, and where and what to eat. Incredible India! is the 2019 presenting sponsor. 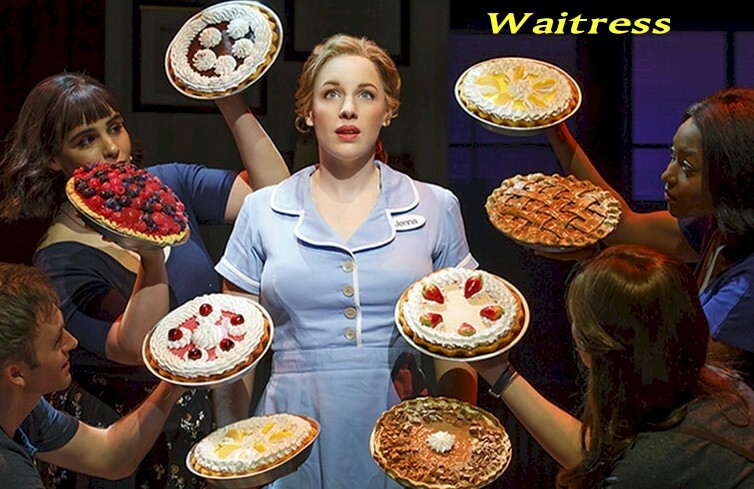 There’ll bebrochures, oodles of maps, live costumed entertainers at the Pavilion Stages, cultural presentations, photo ops, food tasting, and seminars. In addition to the large travel bookstore, there’ll be a Products and Services Pavilion. Tickets are $20 for a one-day pass, $25 for two days.